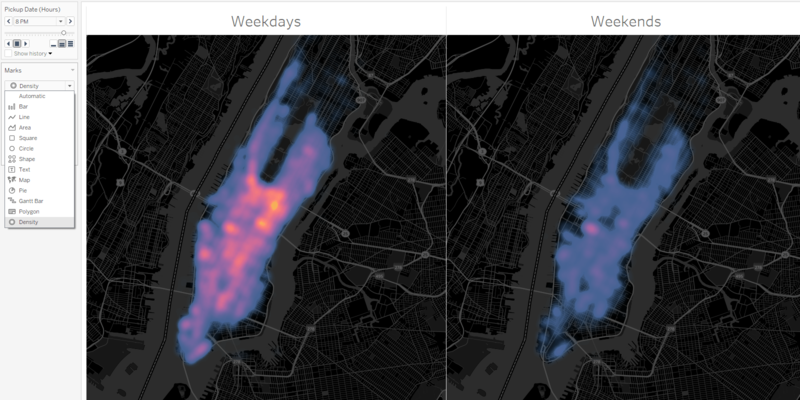 Heatmaps: A brand-new mark type that makes it fast and easy to find patterns in dense data (coming in beta 2). Mixed content: Find the content most relevant to you with a new browsing experience in Tableau Server and Online. Dashboard navigation buttons: Add easy navigation from your dashboard to another dashboard, sheet, or story. Transparent worksheet backgrounds: Build beautiful and creative dashboards with the freedom to float multiple sheets cleanly over each other. Have you ever tried to analyze thousands of marks on a scatter plot or map, but they were all on top of each other? Well, we’ve heard you, and we’re bringing an entirely new mark type to Tableau—heatmaps (coming in the second 2018.3 beta)! With heatmaps you can quickly make sense of your data to understand where there are concentrations of points—whether on a map or scatterplot. Just change your mark type to density to instantaneously turn hundreds of thousands of data points into a meaningful representation in a split second. We’ve simplified our user experience on Tableau Server and Tableau Online, making it easier for you to explore and discover content. Mixed content is a new way to browse that displays all of your content together. Now your team can see their key data sources, workbooks, and views from one project all on the same page. You can now add navigation actions via dashboard buttons to seamlessly move from your dashboard to a targeted dashboard, sheet, or story. To create a button, simply drag and drop ‘Button’ from the objects pane in Tableau Desktop. Then select a button image and determine where it should navigate—and you can even resize the button or add a tooltip to describe what the button will do. 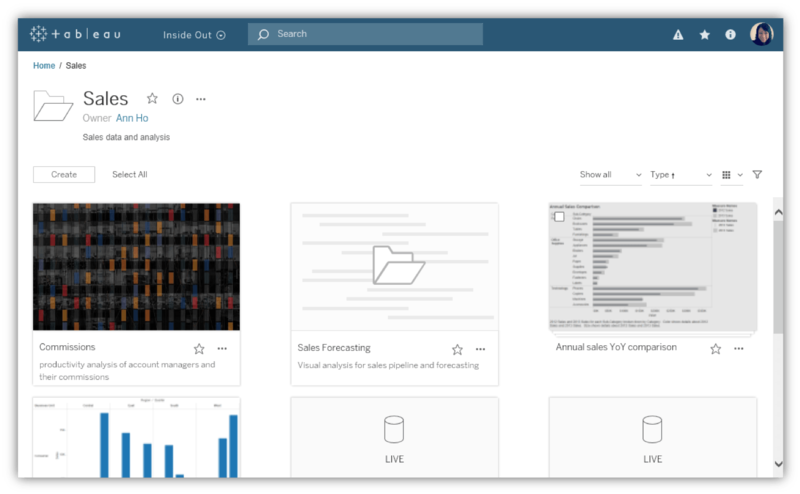 We’re making it easier to have that perfect, company-branded dashboard with the ability to give worksheets completely transparent backgrounds. 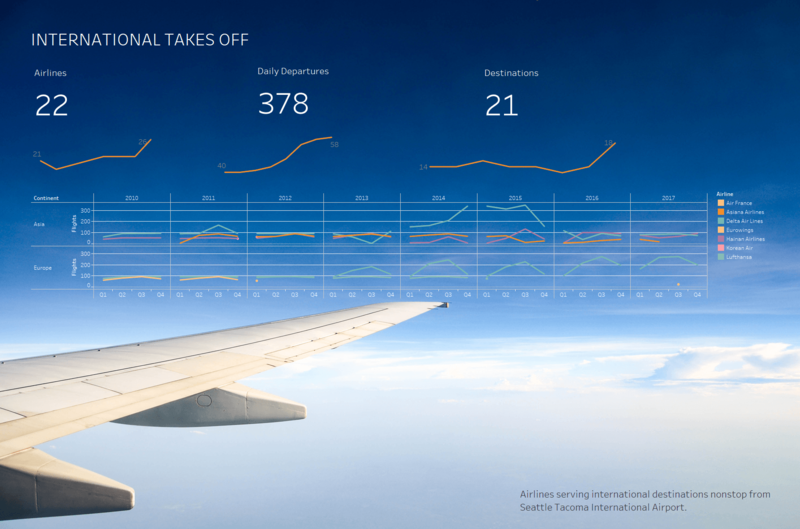 Unleash your creativity to build dashboards that are visually stunning and effectively highlight your analysis. For a consistent look across your entire dashboard, use with transparent filters, highlighters, and parameters that arrived in Tableau 2018.2. You can now see a preview of how your mobile dashboards will appear on a variety of devices directly in the browser. Web preview for mobile devices is available for both Tableau Server and Tableau Online. Automatic mobile layouts, released in Tableau 2018.2, will create device dashboards on demand, so you no longer have to select the layout through Device Designer for the algorithm to run. Be sure to check out our special pre-release for a native Google Adwords connector. This won’t be shipping as part of Tableau 2018.3, but you can expect to see it in a future release. Sign-up for the pre-release opportunity here. We are working hard to get Tableau 2018.3 out the door, but first we need your input! We love to hear early feedback to catch any issues and to ensure the highest quality for these new features. The features included in beta and in the final version of Tableau 2018.3 may change over time as we complete beta testing.